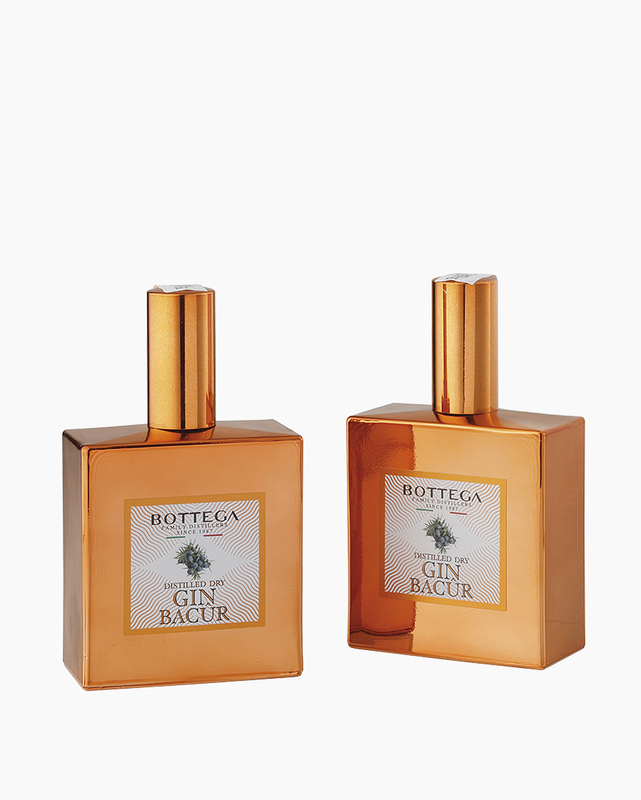 The Gin Spray distinguishes itself for its elegant and practical copper-toned bottle. Equipped with a food vaporizer it becomes a unique tool for bartenders, bakers and chefs to enrich the flavor and aromas of their creations. For cigar lovers, this combination is a must-try. The meditation typically associated with smoking cigars is thus enriched by the fragrance of a spray of Gin Bacur on the cigar itself. It opens with an intense scent of juniper, followed by citrus notes of lemon zest, and closes with sage hints. Smooth and balanced, it delicately warms the palate without being aggressive, leaving a pleasant perfumed perception in the mouth. 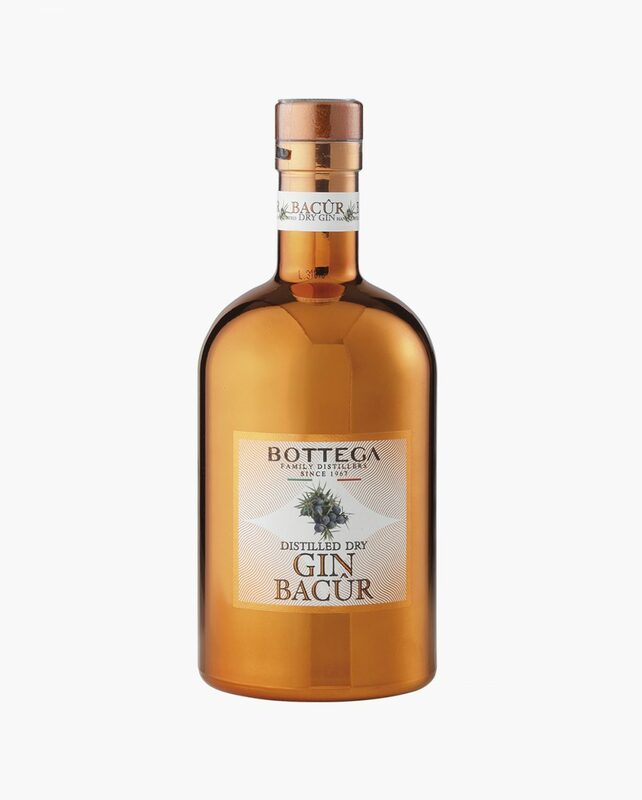 This Gin, thanks to the vaporizer-equipped bottle, can be sprayed on grilled meat, on fish such as salmon, tuna, swordfish, aged cheese, sweets especially fruit-based and on cigars.